This section is dedicated to the little ones. JinVaani.org would like to offer Jain Story Books, Story Audios, Jain Videos, Jain Comics and other resources that your kid will love to read and listen to. 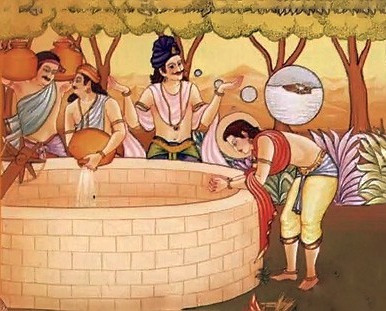 Jinvaani.org has some rare collection of very old Jain Stories having their reference in the Jain Agams and Scriptures written by Acharyas. If you have any such Jain educative material for kids that you would like to share, feel free to send it to us and we will publish it here.